No two days in recruitment are ever the same. It is not your standard ‘9 to 5’ job, it’s a lifestyle and to be successful you must be prepared to work hard. Recruitment is a challenging, fast paced and demanding industry which will throw you daily curve balls so a resilient nature is a essential quality for all consultants. You also will need to have a positive and personable approach together with ambition, drive and a determination to succeed. So what does a Recruitment Consultant do? 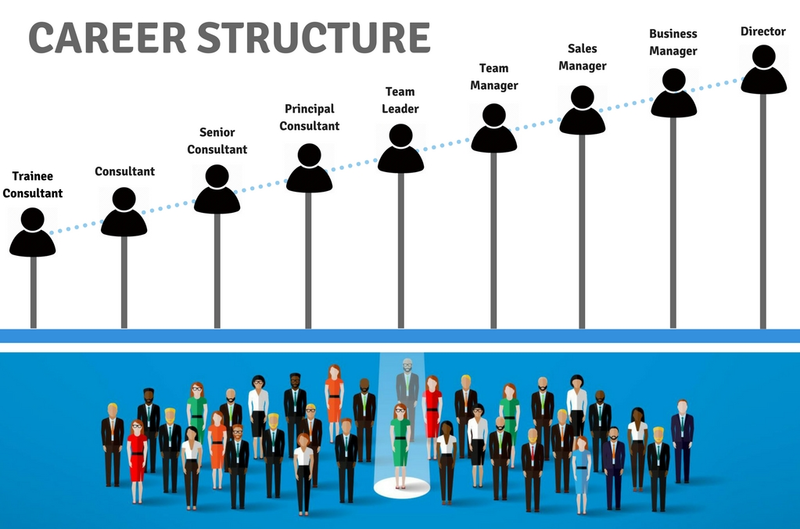 In a nut shell, you are the middle person between companies who are looking to hire and candidates looking to be hired. As a salesperson you would need an adaptable approach to both clients and candidates to make sure that you achieve the desired outcome for everyone involved! Your first year in your recruitment will always be your toughest; you’ll feel as though you are putting in all the hard work with little return. In order to start seeing the rewards you’ll need to understand your clients, your candidates, the market you are working and the recruitment process. There is also a strong business development element within recruitment. As well as winning new business which will give you the opportunity to work alongside new clients; you’ll also be qualifying new and existing candidates to assess their suitability for new roles. Once you have successfully matched both the client with the candidate, you’ll then be responsible for managing the whole hiring process whilst ensuring your client will continue to use you as their recruiter of choice in the future.